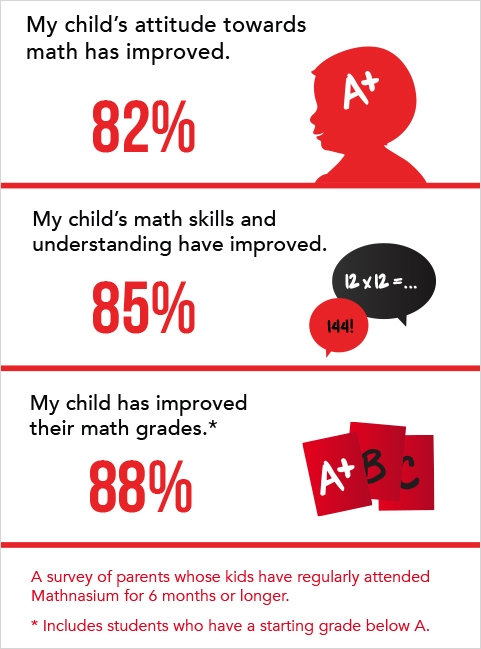 Why is math at home not as fun as math at Mathnasium? Wâhen I first started going to Mathnasium, I thought I was going to hate it. But as time progressed, it's all I look forward to every week. I've done sooo much better since I've been going to Mathnasium. Ever since school started, we've done nothing but review. In math, I have A's galore because I've been going to Mathnasium. I'm always so happy to be there. Math actually means something to me now. I can tolerate it now. But soon, I hope to love it. At Mathnasium, I have amazing teachers who not only help me with math, but ask me about my day and compliment me and make me super happy. During the summer, I had nothing to do. But when I went to Mathnasium, it is all I look forward to. I hope one day, that I can be a tutor at Mathnasium.